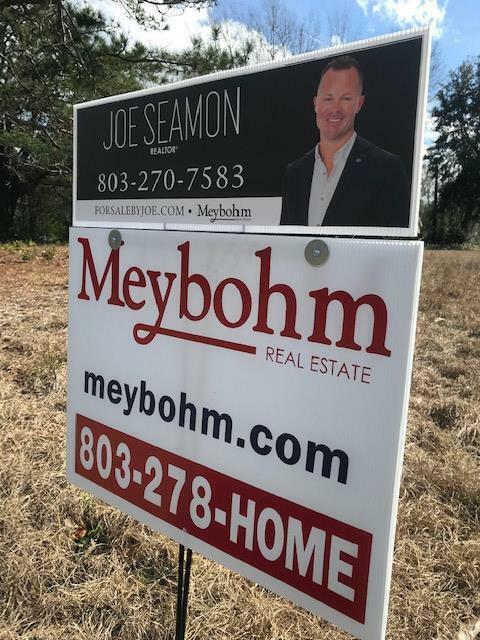 Beautiful Cleared Homesite or possible investment property. 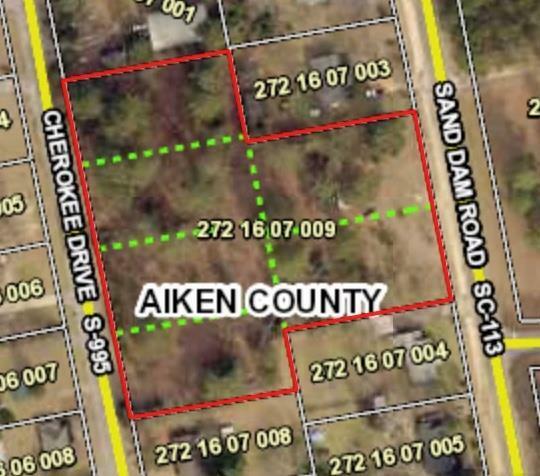 2.25 acres in the country setting Town of Wagener. The property has the potential to be separated into 6 lots for resale. Water tap and Sewer tap have already been paid. Seller can build to suit. 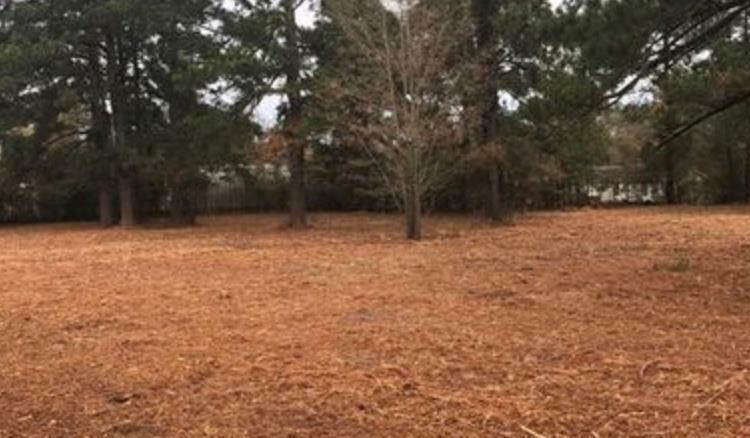 Great location, close to schools, shopping, dining and easy access to I-20.